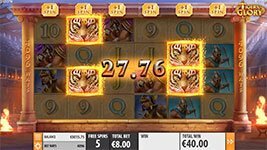 It's a game of brave gladiator vs mighty tiger in Tiger’s Glory slot machine by Quickspin Gaming. 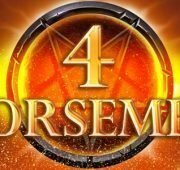 The game is set atop a 4×6 reel grid that offers 4096 bet ways and features the Enraged Tiger Free Spins Bonus, where fierce tigers battle against brave gladiators to become gloriously sticky if victorious. 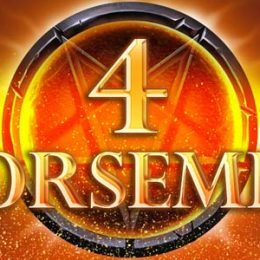 You can win up to 12,000x your bet in this exciting and fun new game. It’s a game of brave gladiator vs mighty tiger in Tiger’s Glory slot machine by Quickspin Gaming. 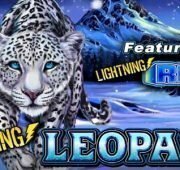 The game is set atop a 4×6 reel grid that offers 4096 bet ways and features the Enraged Tiger Free Spins Bonus, where fierce tigers battle against brave gladiators to become gloriously sticky if victorious. 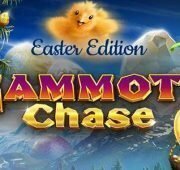 You can win up to 12,000x your bet in this exciting and fun new game. Wild Symbol – The Wild symbol substitutes for all symbols except the bonus scatter and Enraged Tiger symbols to complete winning combinations when possible. 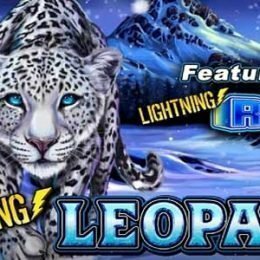 Enraged Tiger Free Spins – Land 3, 4, 5, or 6 scatter symbols to trigger 7, 10, 15 or 20 free spins respectively. 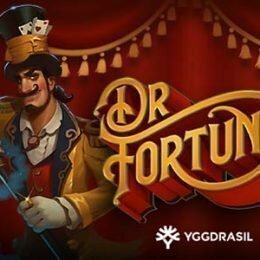 Enraged Tiger symbol battles the Gladiator and if it wins, the symbol locks in position until the end of the Free Spins Bonus. The first Enraged Tiger on each reel that wins a battle awards one extra free spin. 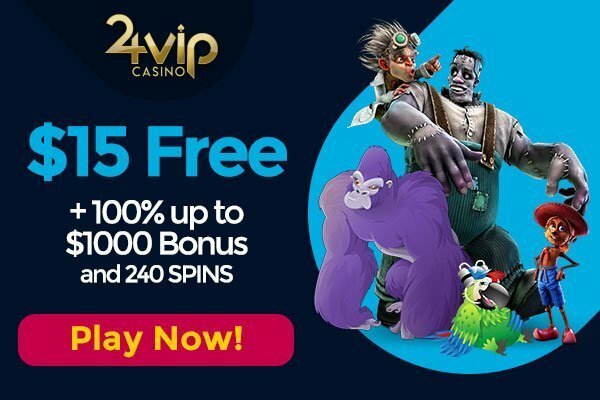 Up to 6 extra free spins can be awarded. 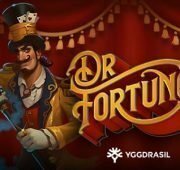 Enraged Tiger symbol appears during Free Spins Bonus only.